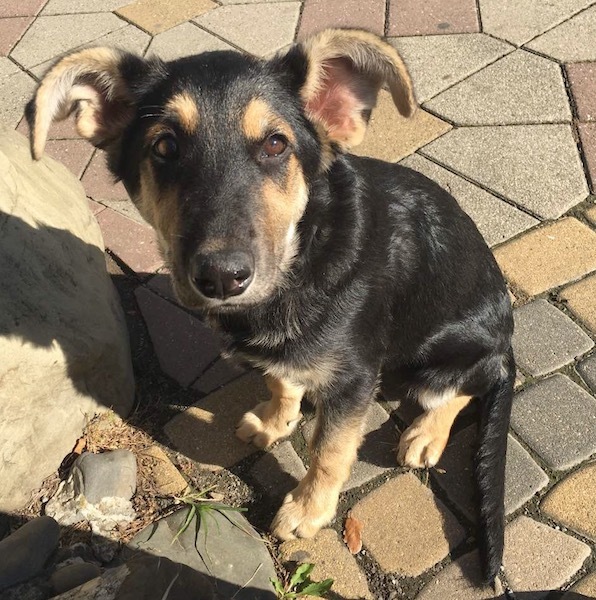 Meet Jipsie, a beautiful German Shepherd mix! 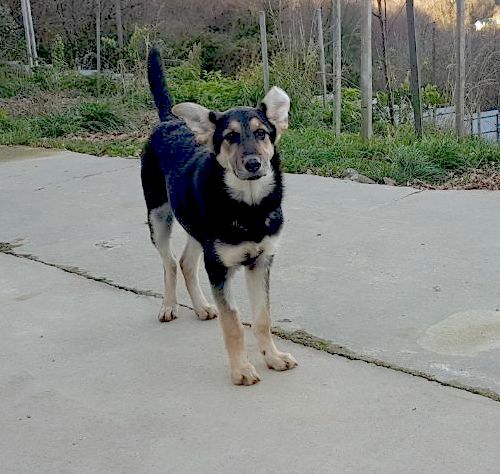 Jipsie is a social and very playful girl. She is exceptionally friendly, loves people, great with kids, moderately active and she does not have any type of aggression or fear. Jipsie will do well in a home with one more dog, kids, cats or just by herself. Jipsie is super smart and she will be a great student. 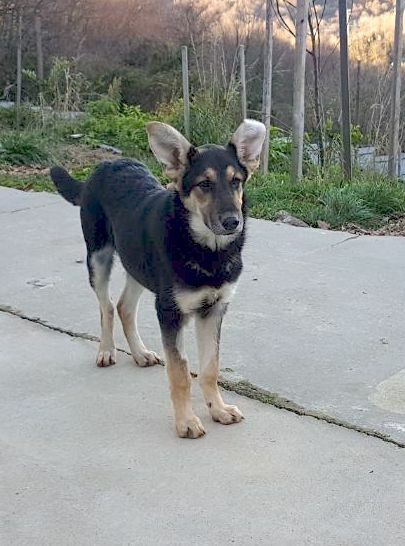 We are looking for a family for Jipsie who is willing to train her and to provide good daily exercises. We are sure Jipsie will be a great companion for that lucky family who adopts her!